Jerry Carpenter joined Jackson Cross Partners in September 2006. Since that time he has worked as a Document Reviewer and Abstractor on many projects in the Advisory Division of the company, doing document identification and reconciliation, lease abstraction and review of document and abstraction work. Most recently, his work has involved lease abstraction for the Ralph Lauren family of companies, both domestic and international. 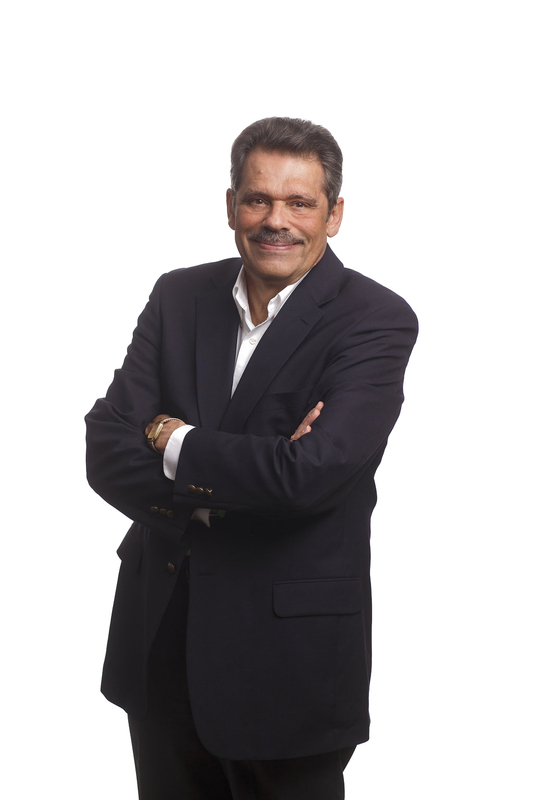 Prior to joining Jackson Cross Partners, Jerry was an educator, teaching in Philadelphia for 29 years and then working as an administrator in the School District of Haverford Township. In Philadelphia, he was a member of the Mathematics Curriculum Writing Team, which helped to rewrite the entire Mathematics curriculum and instruction in that district. In addition, he worked as a residential real estate agent licensed in Pennsylvania. Also, he served twelve years in the United States Army Reserve. As far as community activities, Jerry served as a member of the Board of Directors, including President, of Rose Tree Woods Swim Club in Broomall, PA. He was a member of the Marple-Newtown Jaycees, and also served on the Board of the Jaycees Foundation. He is currently an active parishioner at St. John Neumann Church in Bryn Mawr, PA, after having spent nearly thirty years as a member of St. Anastasia’s Parish in Newtown Square. Jerry graduated from Archmere Academy in Claymont, DE, received a B.S. degree from Saint Joseph’s University and holds an M.A. from Villanova University. He is an avid sports fan and continues to play basketball weekly with a group of friends.